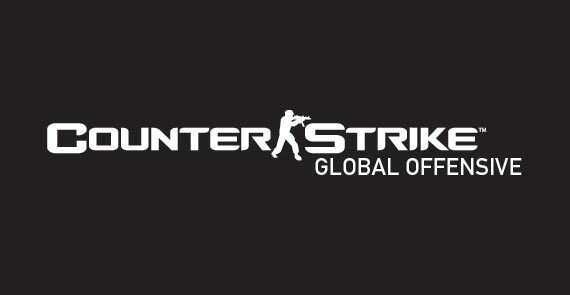 Global Offensive was released on 21 August 2012 and made available for Microsoft Windows, Mac OS X, Xbox 360 via the Xbox Live Arcade and PlayStation 3 via PlayStation Network. 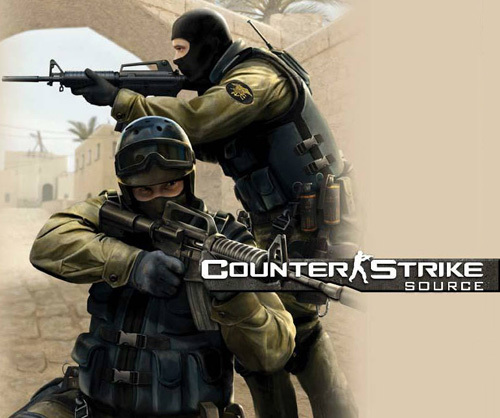 It features classic content, such as old maps, as well as brand new maps, characters and game modes. It supports matchmaking and leaderboards. 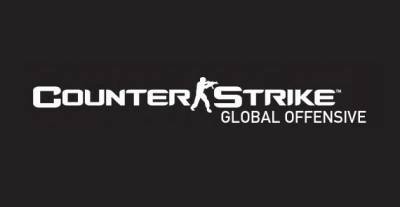 There are nine new Counter-Strike: Global Offensive screenshots available and some gameplay footage. 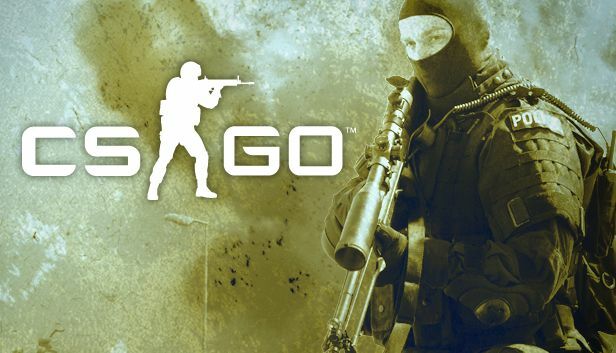 An "extensive update" for Counter-Strike: Source (PC) is now available to owners of the multiplayer shooter, Valve Software has announced.